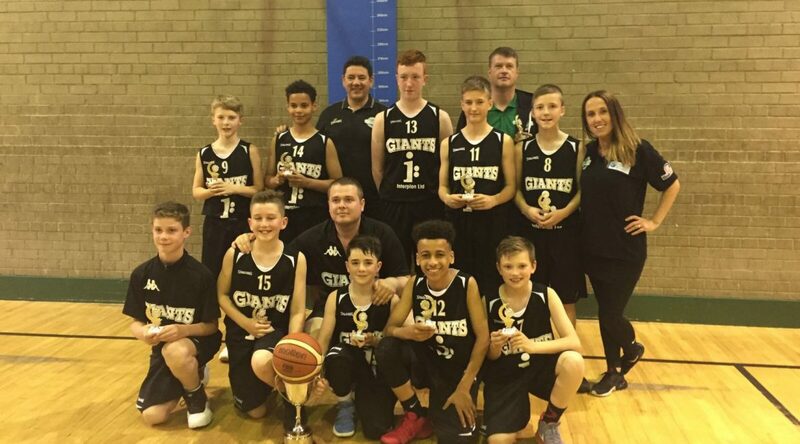 Manchester Giants Under 12s have won the 2017 Torraine Sears Memorial Basketball Tournament in Belfast for the second successive year. The tournament is hosted by Andersontown Tigers in memory of their former coach and member, Torraine Sears, who passed away in May 2015. 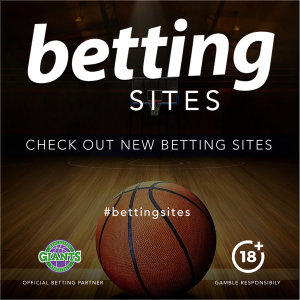 After winning the inaugural tournament last season, the Giants returned to defend their title and did so successfully, beating a Dublin team 34-26 in the final, having beaten teams from Northern Ireland and Scotland on the way. Giants player Josh Kubacki was named tournament MVP.